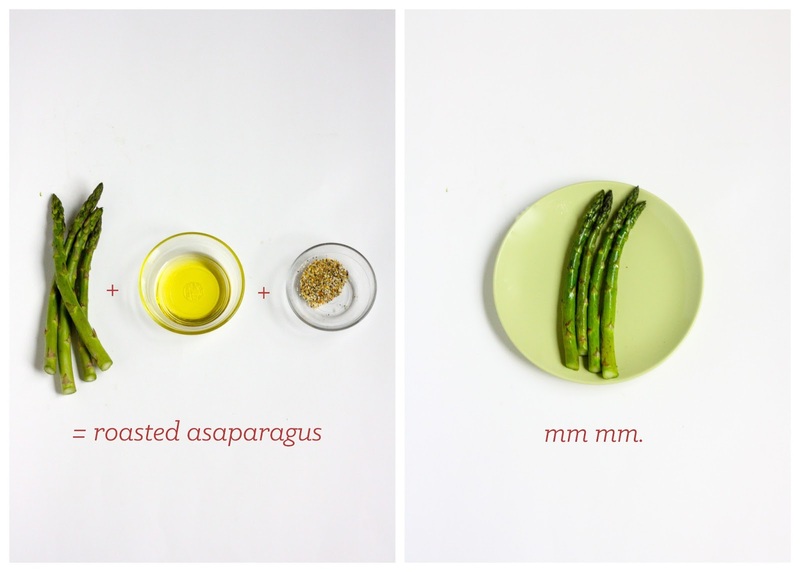 REAL GOOD FOOD | ROASTED ASPARAGUS | jeni a.
Asparagus is a vegetable go-to for me. Its nutrients make hair and skin healthier, strengthen the immune system, and reduce water-retention in the body (say "no!" to feeling pudgy & swollen). Plus, preparing it this way is a cinch. *Use your favorite seasonings when oven-roasting asparagus. Lemon pepper (shown above) is a delightful pick, but even salt by itself makes this veggie delish. Cheers to real good food. Indulge, share, and enjoy!